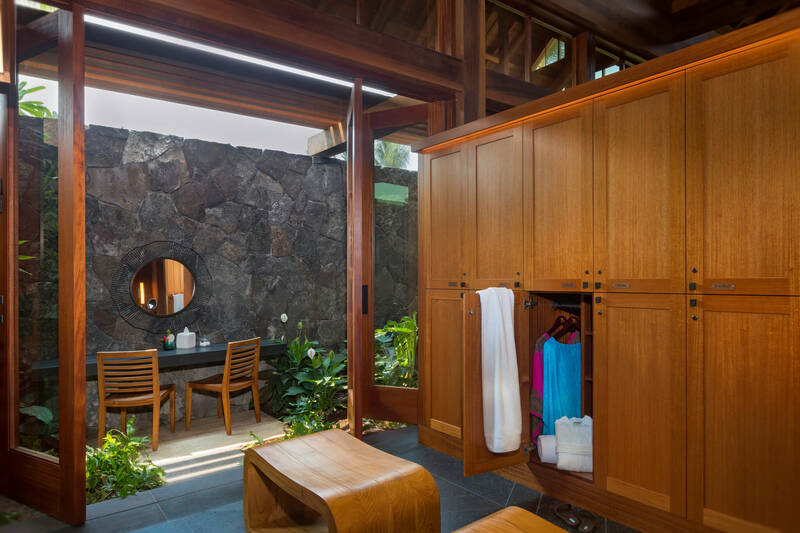 Dedicated to the memory of Auntie Elizabeth Malu`ihi Lee and inspired by its natural surroundings, the Kohanaiki Spa draws from Hawai`i’s treasure chest of curative ingredients and the ever-generous ocean to restore mind, body and spirit. 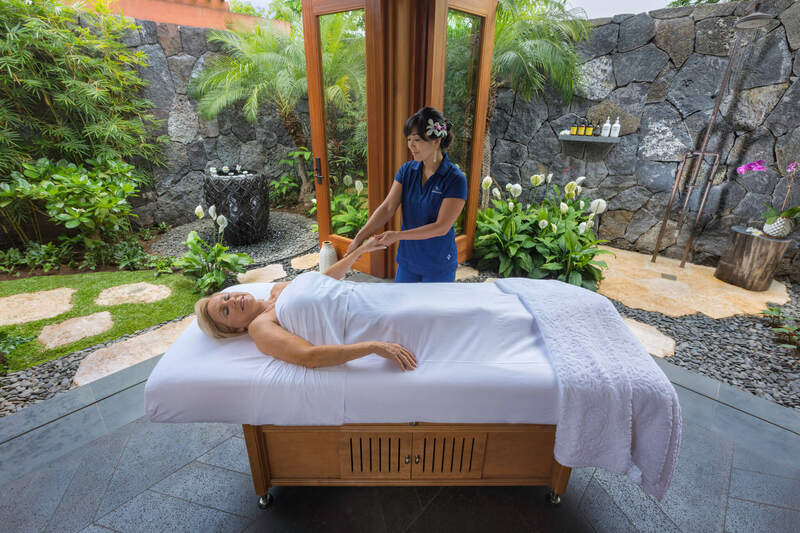 Each spa treatment, like the signature coconut milk, cane sugar and Hawaiian honey treatment, has been designed exclusively for Kohanaiki. 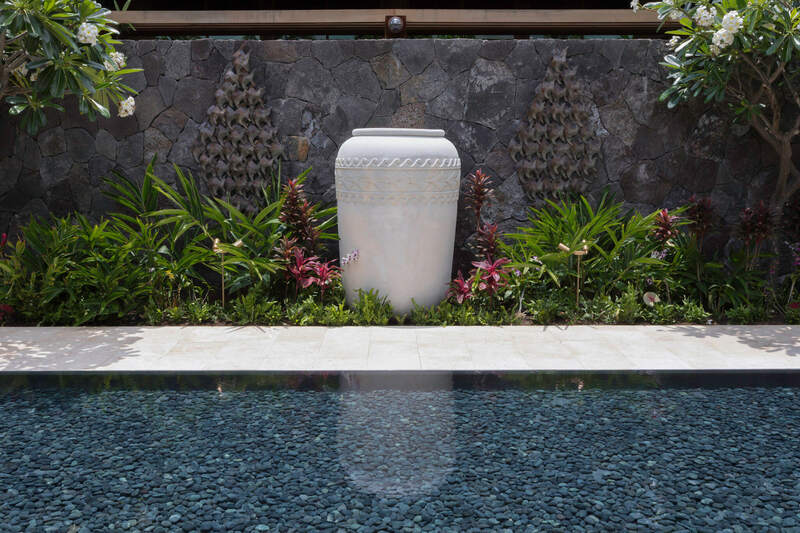 Each treatment reflects the unique philosophy and teachings of native Hawaiian healers and focuses on harmonizing the body, mind and spirit. 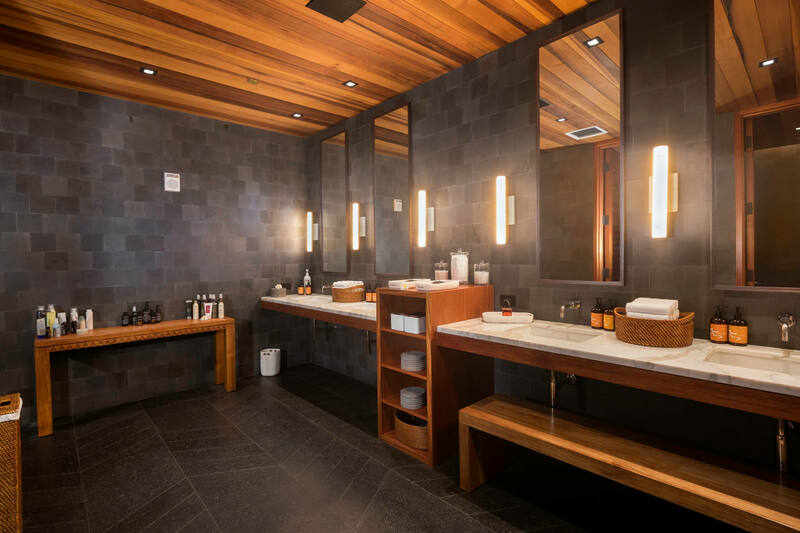 The Spa features four freestanding treatment rooms, including one for couples and one specifically for skincare. 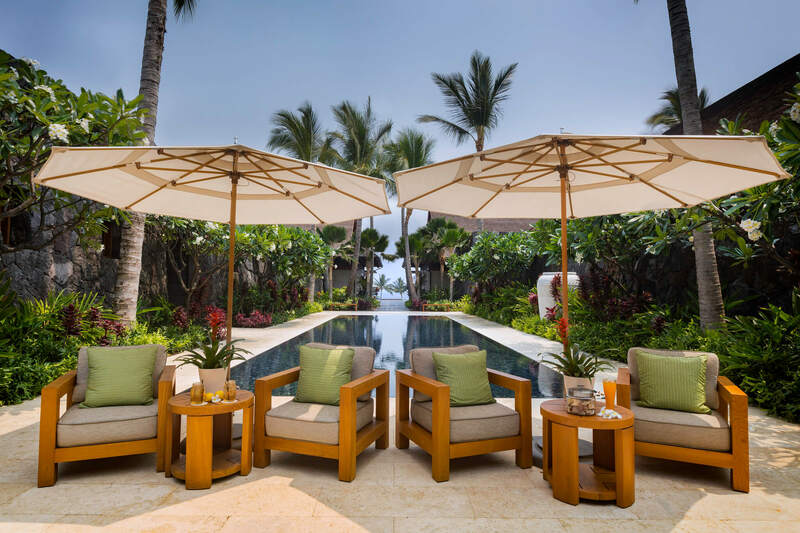 Also offered are outdoor showers and soak tubs as well as dry saunas, plunge pools, a relaxation garden, a yoga lawn, and a salon for nails, makeup, and hair. 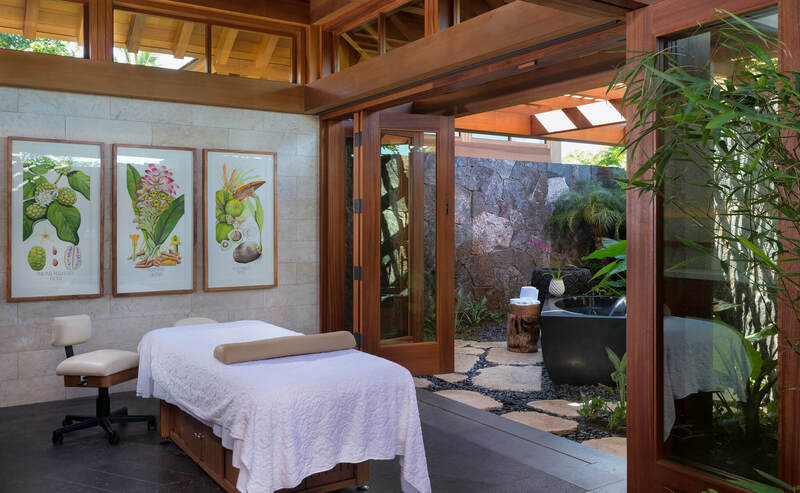 Beyond the indulgences, Kohanaiki Spa is committed to helping members get in the best physical shape of their lives. 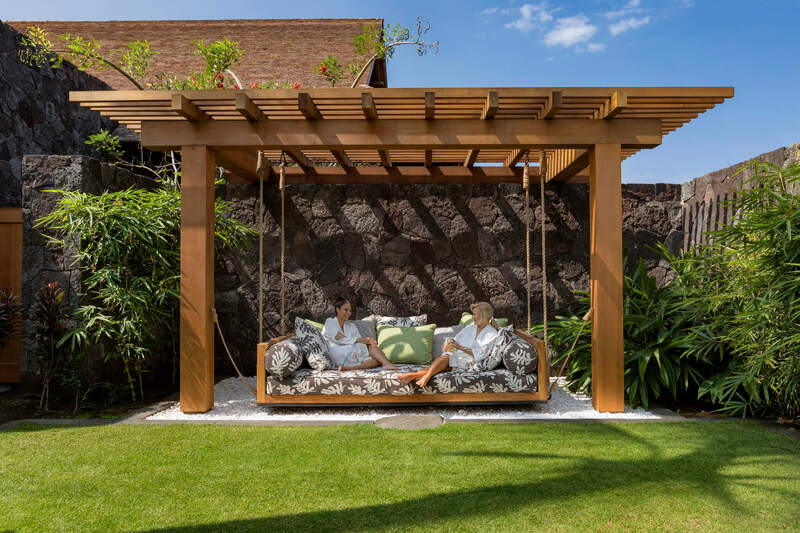 A state-of-the-art fitness studio with top-of-the-line equipment, expert instructors, and meaningful therapeutic sessions enable individuals to achieve optimal physical performance to excel in their chosen sport or simply to live a fully engaged, active life.